a humble but talented kimchi maker in New York. Alongside his mom, they founded Kimchi Kooks. We sat down with WooJae to find out how hip-hop and kimchi-making have influenced him over the years. We talked about the artistry of freestyling in cyphers and kitchens, about Tupac and how his music still takes on new meaning these days, and about what inspires us to keep going. 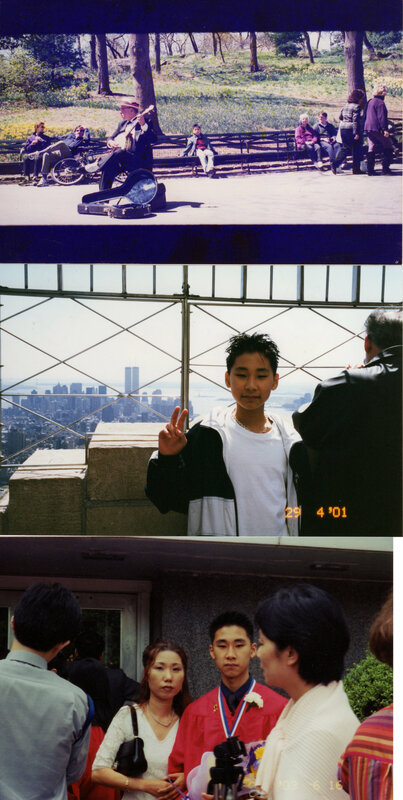 WooJae was just a kid from Queens chasing the American Dream, and like a lot of us, his idea of the American Dream has changed with years and wisdom. It is our creativity that allows us to make that dream ours amidst the challenges. Kate & WooJae of Kimchi Kooks. Photographed by Helen Melville. The making of kimchi historically and traditionally had always been a communal ritual or ceremony that celebrates the harvest of the fall just before the winter cold arrives. This ceremony is called Gimjang. In addition to celebrating the fall, Gimjang is a big celebration of the matriarchs – when the head women of each house come together and contribute their crop share to the metaphorical (and literal) pot. If you were a farmer, you’d bring your biggest cabbages, radishes, peppers, garlic or ginger (any vegetables you want to preserve). Someone who worked by the sea would bring the most important ingredient: sea salt – and of course oysters, anchovies, and shrimp that would be preserved along with the cabbage in the form of kimchi. And of course, some of the people who were foragers of wild plants would bring roots, herbs, and mushrooms to add to the pot too. Korea’s a mountainous region, so meat was always scarce. If you were lucky to have meat you would try to eat it right away because the opportunity was so rare. This is why there’s no food culture of preserving meat in Korea as there is in Europe. Adding seafood to the kimchi allows it to have some animal-based protein, vitamins and minerals. For many of the poorer families, kimchi was the only thing they would eat other than rice all winter long. ● The proper balance of ingredients is required to achieve the most harmonic and delicious result. Kimchi Kooks tries to use as many local, seasonal ingredients as possible. They improvise in the moment with what’s on hand -- a kind of freestyle arrangement that comes naturally. The making of kimchi is something akin to the creative process of an artist. Both rely on attending to a natural stream of consciousness. In order to keep the spirit of kimchi-making alive, the actual art of kimchi-making must be taught and passed down to newer generations. A sad truth is that kimchi cyphers are fast becoming a lost art. 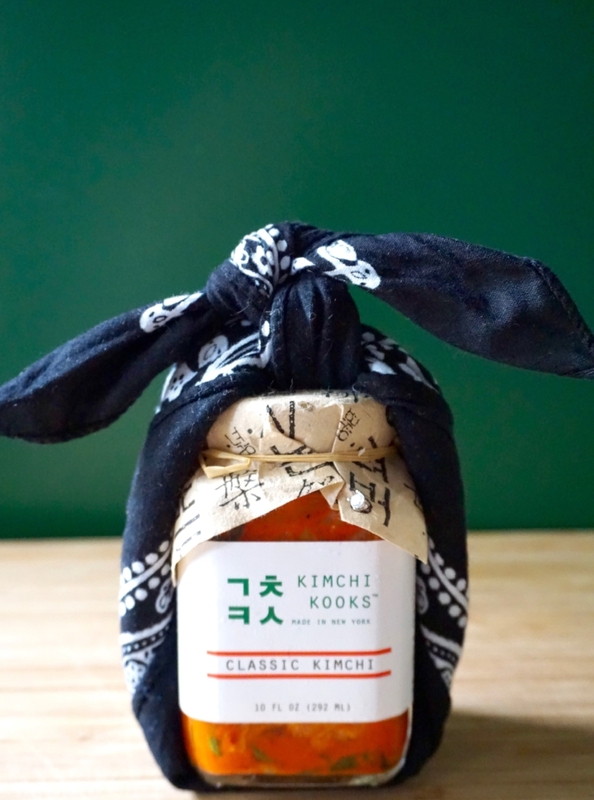 This is why so much of what Kimchi Kooks stands for is more than just a delicious product. It’s representing culture, a mix of old traditions and new ideas, and a unique and organic plug for genuine expression and storytelling. WooJae moved here from Korea in ‘99. He was 10 years old and adjusting to a whole new life. He admits he was desperate to fit in, and growing up in Queens at that time, he was aware of hip hop culture all around him. He remarks, “It was a default mode of culture for all of us in a way - minority kids, immigrant kids. 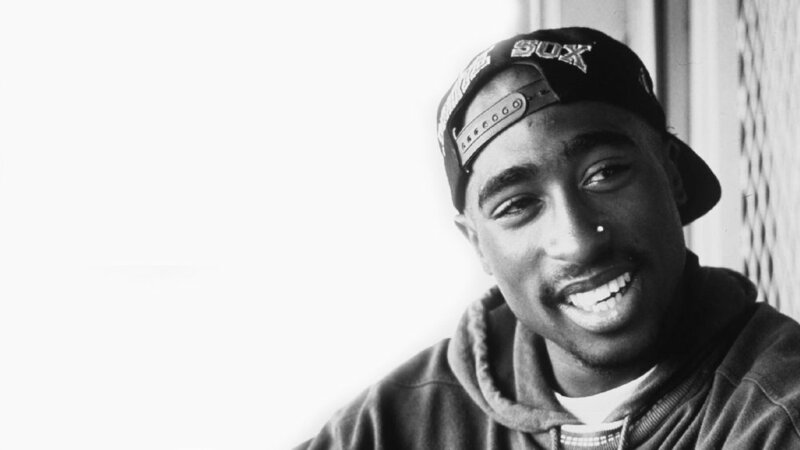 controversial figure, we also know he inspired a lot of kids to fight through their way of life. That’s exactly what WooJae did. Starting the kimchi business became a passion and a dream for WooJae's mom, Kate. When she was growing up, her mother (WooJae’s grandmother) would host huge Gimjang events in the 50s and 60s. At an early age, Kate got to see the art up close and personal. Coming to America as an immigrant single mother living in New York, her dream of sharing kimchi-making as an art and a product became a driving inspiration to keep moving forward. This life experience really solidified the dream of launching her own business one day. Kate has a lot of pride in kimchi making, but the ordinary kimchi found commercially in the US was a disappointment for someone who sees the product as so much more than “spicy Chinese cabbage”. Coincidentally, her first job after moving to New York was at a Korean grocery store in Queens. It was there that she saw how all kinds of Korean food products - imported or local - were being sold. But no kimchi ever made her feel a sense of pride. In Korean cuisine, kimchi is the foundation of it all. All meals start with kimchi, and no table is complete without it. And yet for her, there was not a decent kimchi in sight. This is where the idea for Kimchi Kooks all started. WooJae respects wordplay, and he brought it into his branding – with naming conventions (Kook is a family name and also a nod to not take life too seriously) and adding kimchi’d into the lexicon. He is making hallyu waves as he shares his Korean culture. “Kimchi” derives from an ancient Korean word which literally means “salted vegetable.” This got WooJae thinking of the truly expansive and theoretically limitless application of kimchi. The maker can bring together both ingredients and history to create something truly delicious and respectful of cultural traditions. This whole etymology lesson is where the idea for kimchi’d as an intentional action and a verb was born. WooJae and his mama are serving up two new kimchi’d products to kick off the concept: kimchi’d cabbage and beets and kimchi’d kale. 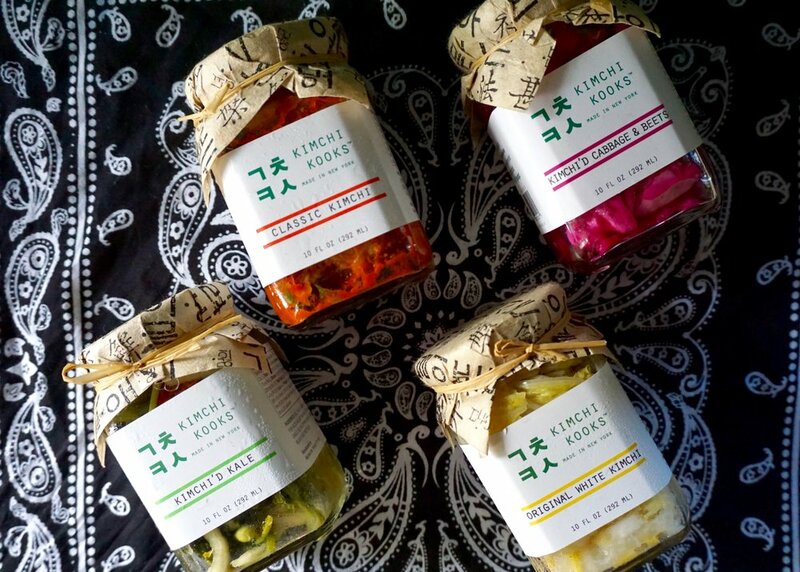 We are salivating over the next kimchi’d offering. For us, WooJae embodies everything essential for making his American dreams come true: keeping it real, hustling hard, overcoming obstacles, being yourself, putting yourself out there, and letting creativity flow. Nothing’s more gangsta than that. bacon!) with his amazing mama. The next chapter is just beginning. On any given Sunday, you can find Kimchi Kooks serving it up street-style at Down To Earth Park Slope Farmers Market on 5th Avenue. Otherwise, you can catch them at various pop-up events throughout the city. 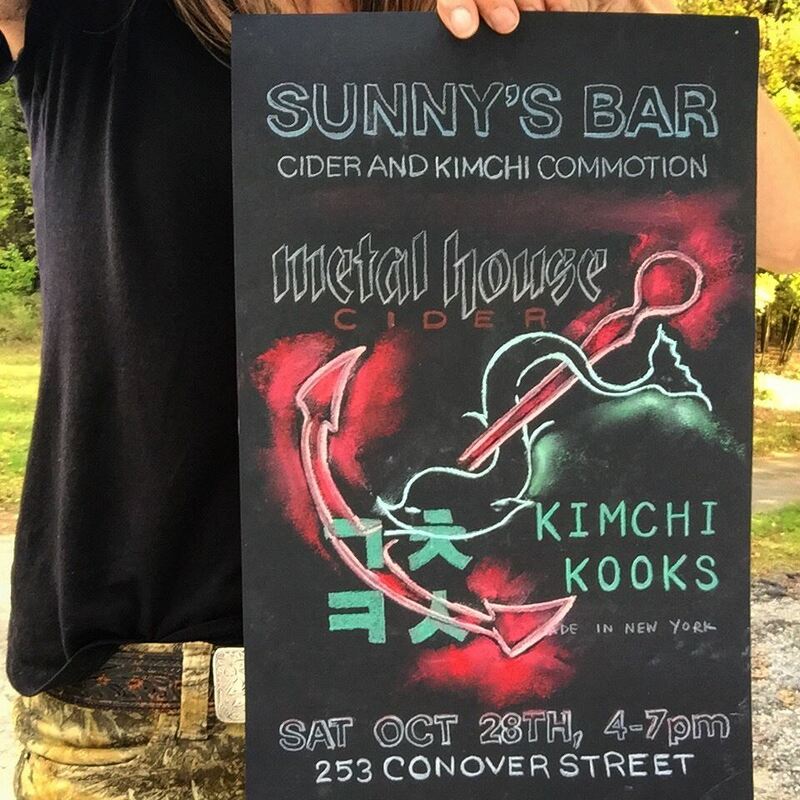 This upcoming weekend, Kimchi Kooks is collaborating with Metal House Cider to celebrate Cider Week NYC 2017. WooJae will be serving up a savory Korean bar snack menu specially designed to pair with the signature dry, sparkling cider. It’s going down at Sunny’s Bar this Saturday, October 28th from 4-7pm. 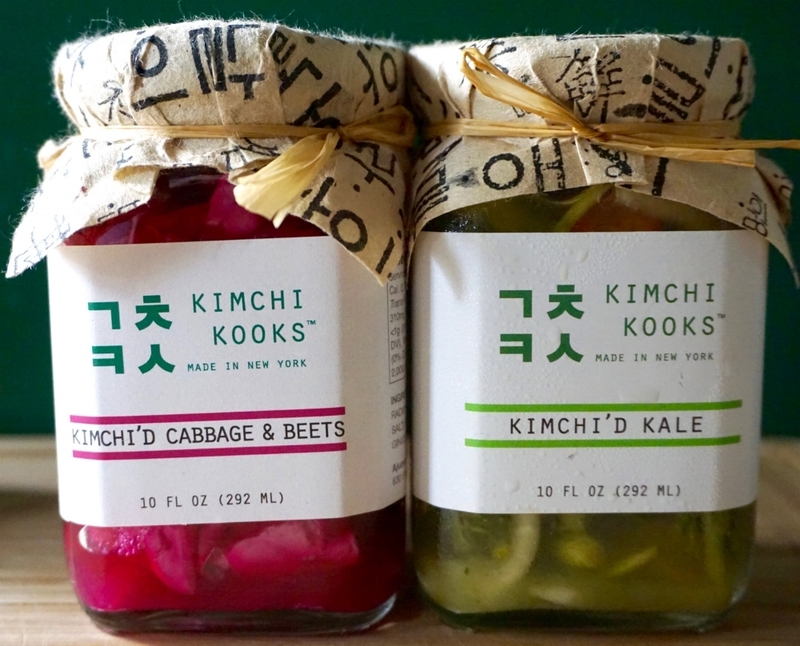 The Kooks’ handcrafted kimchi is available locally on the shelves of natural food grocers like Whole Foods Market, Green Grape, and others in the New York, New Jersey, and Connecticut area.